FamilySearch.org's Ohio Search page: This free web site is provided by The Church of Jesus Christ of Latter-Day Saints. You may choose to sign up for a free FamilySearch.org account, which will allow you more access to the site. Navigate to the Ohio Search link. Use the Indexed Historial Records section. 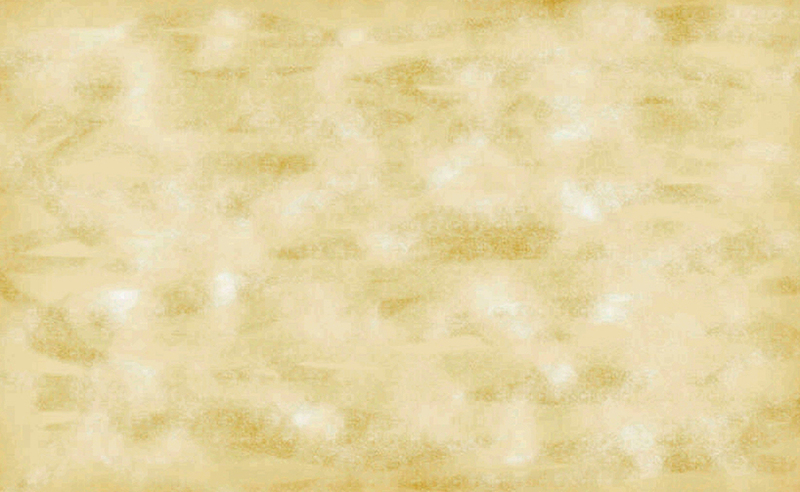 Fill in information for you ancestor. Heritage Quest is often available for free through your local library. You will need a library card number and the website address of you local library’s online resource links. Heritage Quest is now connected to Ancestry.com and has an interface that is similar to Ancestry.com’s look and feel. Most all Ohio public libraries provide free access. Investigate and use the site. These records are sometimes difficult to understand but the site does have rare 1800, 1803, and 1810 information. Navigate to the GenWeb's Census page. Scroll to Ohio. A list of counties appears. Federal Census records have been digitized by several of NARA's partners, and will eventually be available as well through the National Archives Catalog. Click on a Census year to start your search. Tip: Begin with the most current census year and work backwards to find people in earlier generations. Find census maps and descriptions to locate an enumeration district. To find a person in the census, you first need to determine the appropriate enumeration district number. This can be found by searching census district maps and descriptions. Browse census images to locate a person in the census year you have chosen. Census images are organized by enumeration district number. 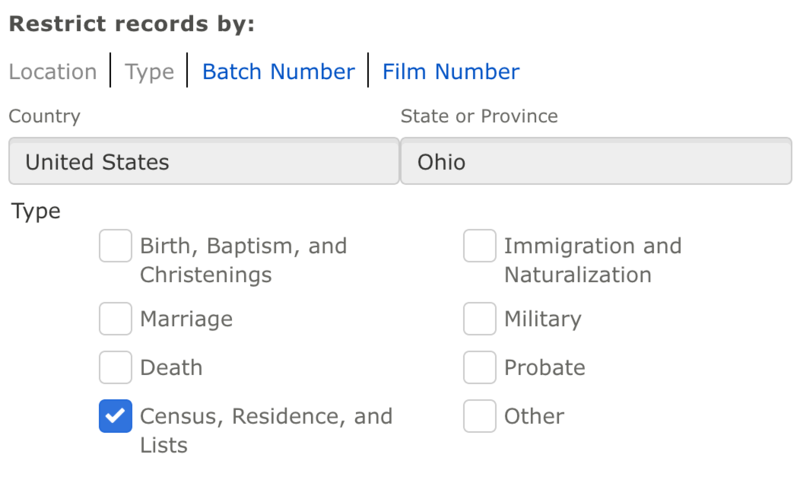 Once you've located the correct one, you can begin to browse census images to look for your ancestor. Save, share, and download images to save your work and share with family members. When you locate a census image, you can easily save, share, or download the image for future reference. This image can be a great keepsake, or addition to your family tree!